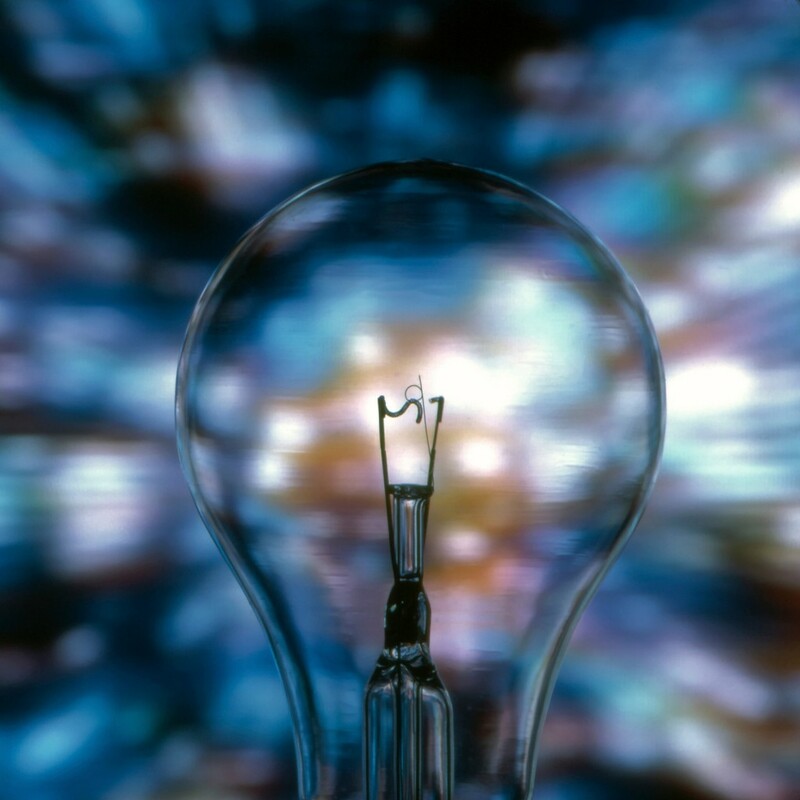 While the Workforce Innovation and Opportunity Act (WIOA) created extremely favorable conditions for program innovation, it also required change, adapting certain operational structures in order to maintain quality service-delivery systems. KRA Corporation took full advantage of the 1-year lead time between enactment and implementation, studying WIOA, and collaborating with clients, partners, and other stakeholders to institute company-wide modifications in compliance with legislative requirements. The result, our integrated services model, guarantees operational effectiveness and efficiency through continuous strategic planning; program evaluation, adjustment, and management; CQI and quality-assurance controls; and innovations that provide performance-based systems focused on customer satisfaction. 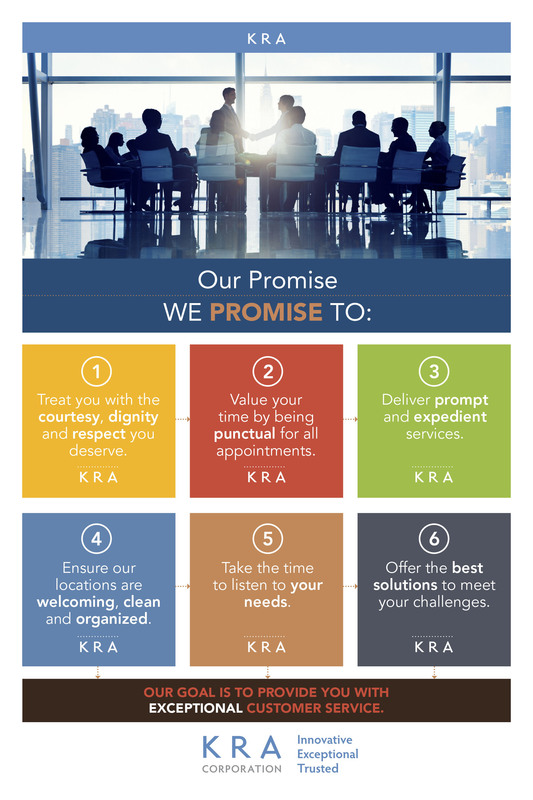 Committed to exceptional service-delivery standards, KRA invests in our teams to maximize program outcomes that achieve our customers’ goals and objectives. With WIOA’s focus on job-driven training, and based on area labor-market information, KRA engages our employers and industry representatives to support our jobseekers’ pursuit of career pathways that are linked to in-demand business sectors. For example, in regions with a shortage of Allied Health workers, our training programs prepare customers for industry-recognized certificates and credentials in allied healthcare occupations. Complementing our comprehensive WIOA and TANF programs, KRA’s labor market research and consulting practice provides solutions for workforce programs–private, public, and, non-profit–to access, analyze, and utilize local and regional labor-market information vital to strategic decision-making and planning processes that maximize goal-attainment.